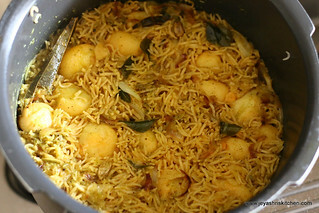 Biryani i wanted to try with small potatoes for a long time. During our vacation to India last month, we went Cream center for dinner on my daughter's birthday. A biryani mela was going on there and we ordered a chettinad vegetable biryani. 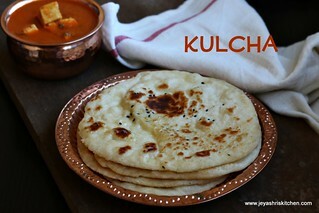 Me and my younger co sister relished it each and every bite. 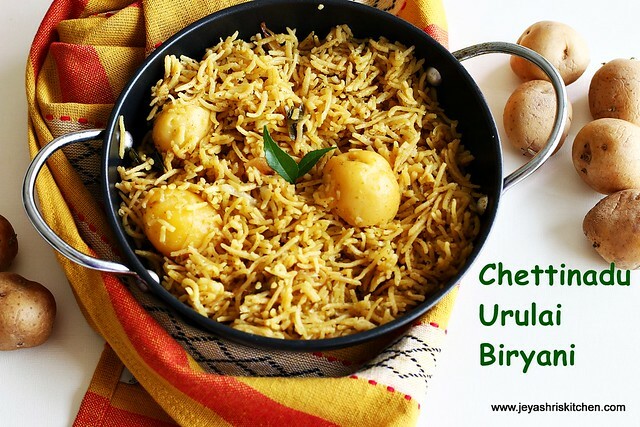 After coming back home, there was an urge for me to try this Chettinad biryani at home. 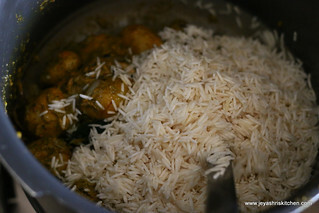 Last week i called my friend for dinner and i made this biryani. 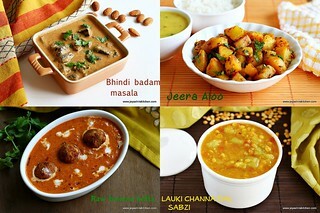 It was a super hit. 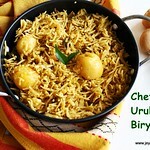 So yesterday i tried it again just for the sake of blog and posting the recipe of restaurant style chettinad biryani. Wash the potatoes and par boil the potatoes. i just pressure cooked it till 1 whistle. Take out the skin and allow it to cool. 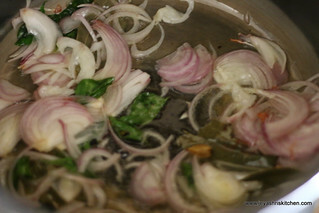 In a pan add oil and add the onion , green chilli and garlic. Make it golden brown. Allow it to cool. 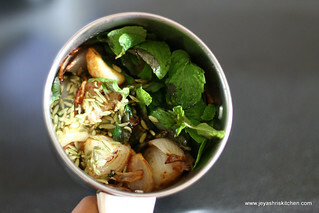 Grind this along with mint leaves, kalpaasi, cloves ,sombu and ginger. 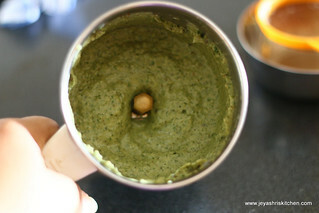 Add the yogurt while grinding. 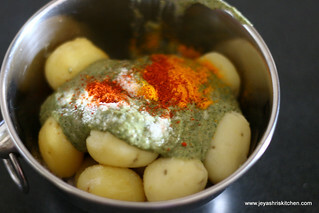 Add the ground paste to the boiled potatoes and add the red chilli powder and turmeric powder. Add half of the salt and marinate this for 20 minutes. Wash the rice and keep it aside for 20 minutes. 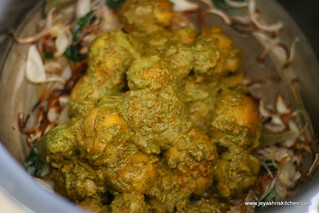 In a pressure cooker, add oil and ghee and add the curry leaves, cardamom, and thinly sliced onions. . Saute till the onions becomes brown. 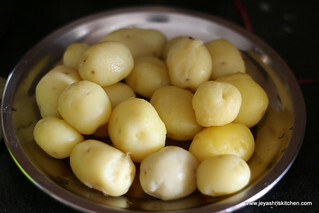 If adding tomatoes cut and chop lengthwise and add now Add the marinated potatoes. Saute in a medium low flame for 5 minutes. Cover the cooker and cook till 1 whistle. Keep in a very very low flame for 10 minutes and switch off the stove. 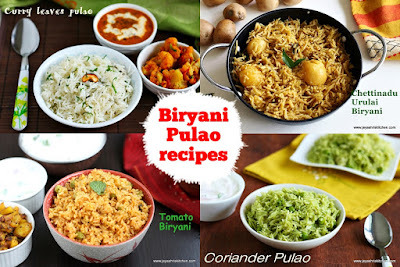 Once the pressure is released, fluff the biryani with a fork and carefully mix it without breaking the potatoes. 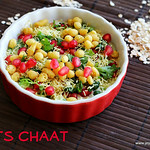 If adding cashew nuts fry in little ghee and add it before serving, just to retain the crunchiness. 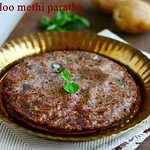 Serve hot with onion raitha. 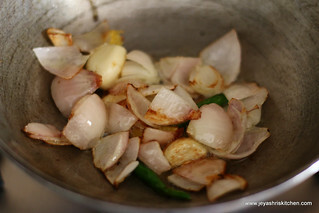 While sauting the onions for grinding, saute them till nice golden brown. Never miss this . 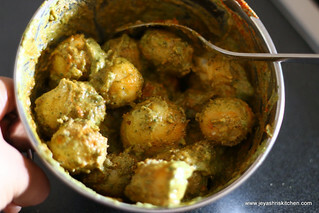 Adding kalpaasi will give an amazing flavour. 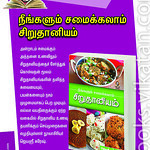 It is easily available in grocery shops and quite cheap too. You can replace veggies instead of small potato. 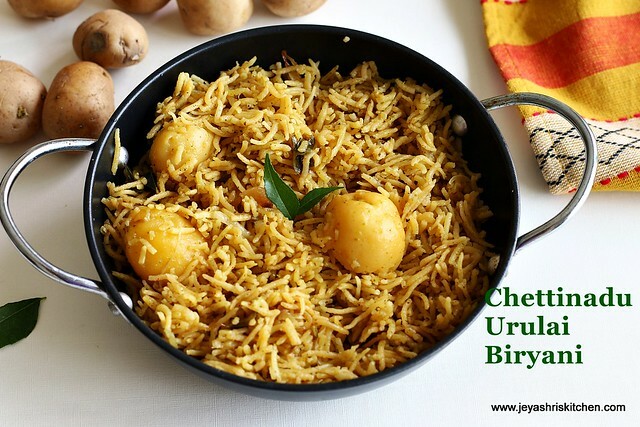 Biriyani looks delicious and really tempting.. Nice recipe..
Ur recipes r lovely...thy help me a loooaads...thank u....is ths kaapasi aniseeds? 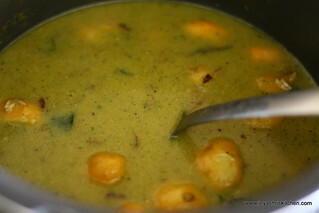 what is kalpaasi in telugu ? 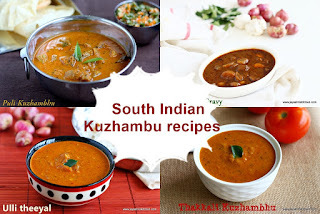 It is "Kallu hoovu" in telugu. 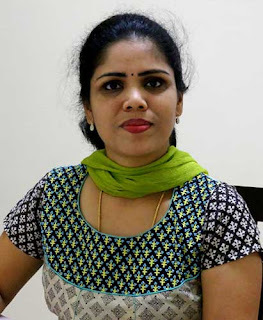 Hey Jeyashri, Iam new to this blog. 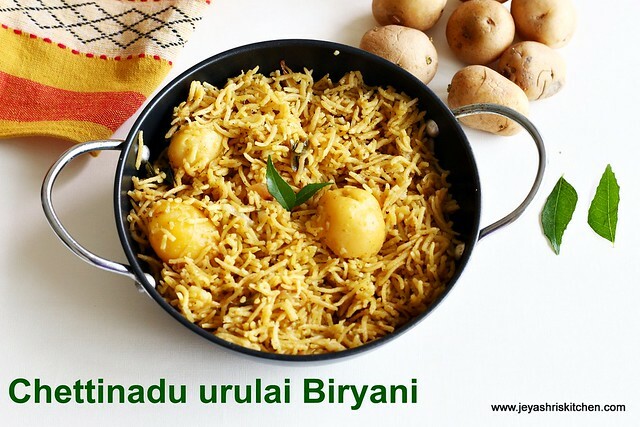 Today, I tried this briyani and it came out very well. Thanks for sharing the recipe. 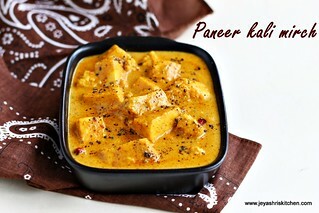 Can this be made without yogurt ? I tried.. It's came out well..